In the age of technology and rapidly changing trends, it is essential to keep up with the best possible sources of news and information to improve upon not only your own financial planning business but improve the client experience. Staying ahead of marketing trends with diligent industry research is the key to challenging your competitors. If you can make use of an innovative or unique idea first, you get to lead the pack. However, with so many sources to turn to, it can be difficult to find the most reliable and relevant blogs to follow. We follow many blogs but we’ve found that the best marketing sources for financial advisors to follow are run by industry experts and provide a variety of credible information. From these sites, you can find newsletters, webinars, podcasts and blog posts covering everything from technology to use for your firm to best practices for client interaction and more! 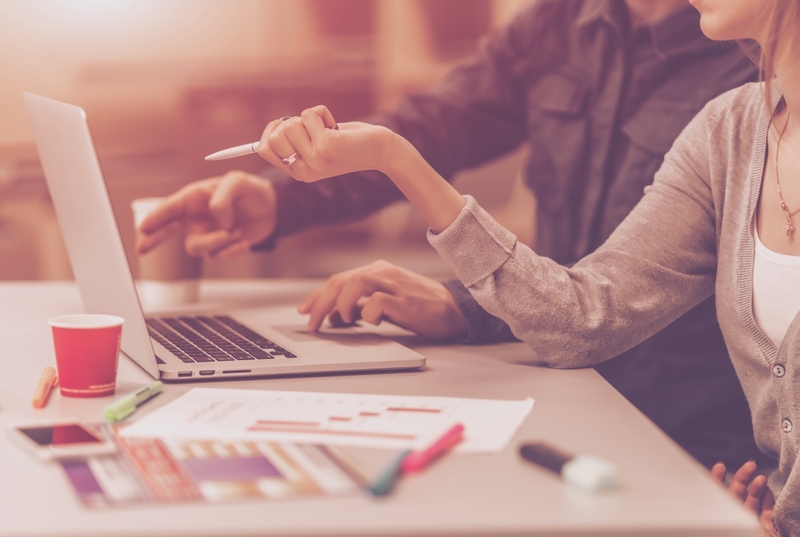 Implementing small tips from resources like these can be a game changer to turn your financial planning firm into an efficient marketing machine. To help you sift through all the internet clutter, we’ve rounded up a list of some of our favorite marking blogs for financial advisors for you to follow. Advisor Advertising provides financial advisors with the latest trends and developments in marketing, advertising and public relations. Their main focus is helping advisors stay ahead of the competition and become knowledgeable about the current tools and strategies to maximize their business potential. They post frequently and have relevant, easy to read articles that make them a great source of information for financial advisors! Nerd’s Eye View is a website run by Michael Kitces, a well-known industry consultant and featured speaker at many conferences on wealth management topics. Kitces’ Nerd’s Eye View blog offers readers the daily skim of the latest news in the financial planning world covering a wide variety of topics from financial planning strategies to practice management ideas for financial advisors and more. FPPad is run by our great friend, Bill Winterberg, FPPad is a blog specifically focused on financial planning technology and tips for making your business more efficient and versatile. They publish both articles and videos showing ways you can introduce new resources into your business model. FPPad originally started in 2008 as a blog and is now a premier consulting and technology hub for all financial professionals. BONUS: in case you missed it be sure to check out our live-ish interview with FPPad! Kirk Lowe is the founder of Top Advisor Marketing and is constantly pushing for better, more efficient financial branding and marketing. The Top Advisor Marketing blog and podcasts place an emphasis on branding and how you can establish a unique position for your firm in the market. BONUS: be sure to sign-up for the Brand Mastery Course to get your FREE Twenty Over Ten designed website! eMoney’s advisor blog compiles recent tips and tools for providing the best service to your clients and creating your most successful business. Their articles and webinars highlight new resources in technology and how you can use them to enhance your firm’s consumer engagement. They produce weekly videos and tips so you’ll always be up to date! 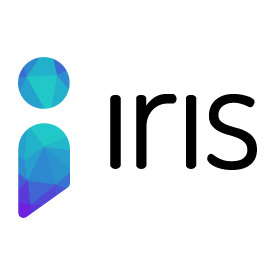 Iris is a blog that utilizes industry experts (including our very own Samantha Russell!) to provide a collection of articles on topics ranging from marketing and sales to leadership and workforce. Their blog makes it easy to find relevant tips for specific areas of development from those who know it best. We would be remiss if we didn’t mention our own blog, right?! 😉 Stay up to date on all things digital marketing for financial advisors by following our blog and signing up for our monthly newsletter. As a leader in the web design industry for financial advisors, we publish blogs daily that cover a range of topics from free marketing webinars, resources for advisor technology, best practices and marketing trends. Our personal favorite is our weekly Five Little Things roundup feature that provides readers with a variety of sources for a well-rounded overview of the week’s news. Marketing Tips for Financial Advisors – Straight to Your Inbox!